Nicole is VP of the global Quality & Supply Chain Practice at Intelex Technologies in Toronto, Ontario. She is Associate Professor (on leave) in the Department of Integrated Science and Technology (ISAT) at James Madison University (JMU) in Harrisonburg, Virginia. She was formerly an Assistant Director (VP) of the National Radio Astronomy Observatory, Head of Software Development at the Green Bank Telescope, and worked for Nortel Networks, Clarify (CRM), the National Ecological Obervatory Network (NEON), and the National Oceanic and Atmospheric Administration (NOAA). Nicole is a Fellow of the American Society for Quality (ASQ) and Editor of Software Quality Professional journal. 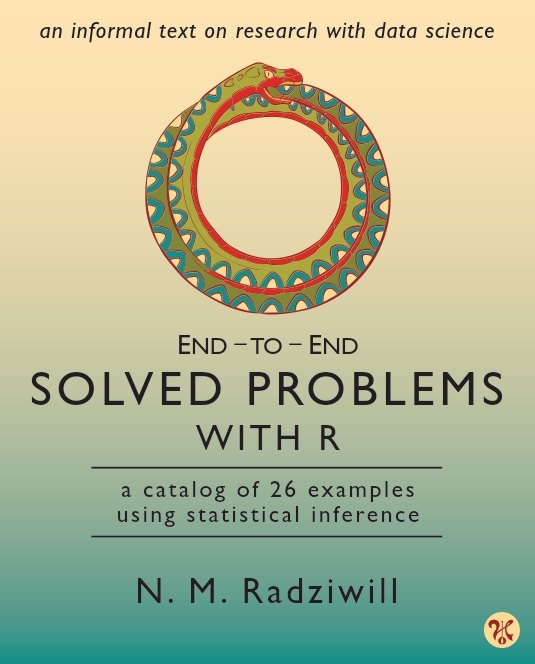 Dr. Radziwill specializes in Quality 4.0: data science and applied machine learning for quality and process improvement, especially as it relates to Industry 4.0 -- harnessing the power of Big Data (and small data!) to augment human intelligence and make better, faster decisions in operations. The prerequisite is solid management systems and a culture that supports alignment, collaboration, and positivity. She helps organizations implement data science, machine learning, and data-centric emerging technologies (like IoT and blockchain) for product and process improvement. This requires a blend of disciplinary perspectives that include quality management, smart manufacturing, neuroergonomics, software engineering, and data science. She is ASQ Certified Six Sigma Black Belt (CSSBB) #11952 and ASQ Certified Manager of Quality and Organizational Excellence (CMQ/OE) #9583. Since 2009, she has introduced nearly 2500 students to quality and process improvement using basic quality tools and Six Sigma problem solving using the R Statistical Software. 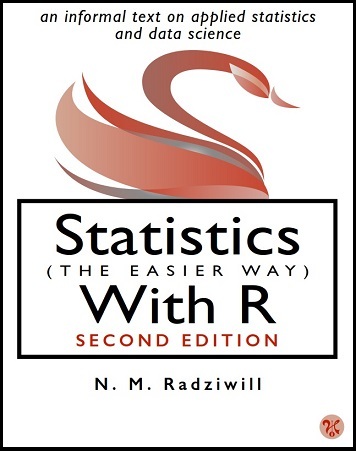 STATISTICS (THE EASIER WAY) WITH R: 3rd EDITION - TIDYVERSE -- New, April 2019! Books coming out in early 2020: Machine Learning (The Easier Way) With R.
Virginia Cyber Range - An ambitious undertaking seeks to provide common curriculum for high school, community college, undergraduate, and graduate learners in information security and cybersecurity management. I've been working with them to provide modules on Industrial Control Systems (ICS), Smart Cities, Security and Risk Management, Ergonomics for Cybersecurity, Statistics and Data Science for Cybersecurity, and Machine Learning for Cybersecurity. Production Systems (PS) Sector - We developed a new exploratory and interdisciplinary curriculum in ISAT to help students navigate modern production and operations environments that are becoming increasingly driven by Big Data, networked supply chains, and intelligent systems in the Internet of (macro, bio, and nano) Things (IoT). The program has sustainability, social responsibility, and quality management at its core, and addresses topics from all four Society of Manufacturing Engineers (SME) pillars of manufacturing engineering: 1) materials and manufacturing processes, 2) product and assembly engineering, 3) manufacturing systems and operations, and 4) quality and manufacturing competitiveness. All students will be prepared to sit for three certification exams: the American Society for Quality (ASQ) Certified Quality Improvement Associate (CQIA), the ASQ Certified Quality Process Analyst (CQPA), and the Association of Technology Management and Applied Engineering (ATMAE) Lean Six Sigma (LSS) Belts. ATMAE awarded one Green Belt and six Yellow Belts to our first cohort (2016-2017).